ASG Scorpion EVO 3 A1 (HPA Edition). The long awaited HPA version of the CZ Scorpion EVO 3A1. The HPA version is a milestone for not only for being the first HPA manufactured by ASG, but also being the first licensed HPA Airsoft gun to be released. 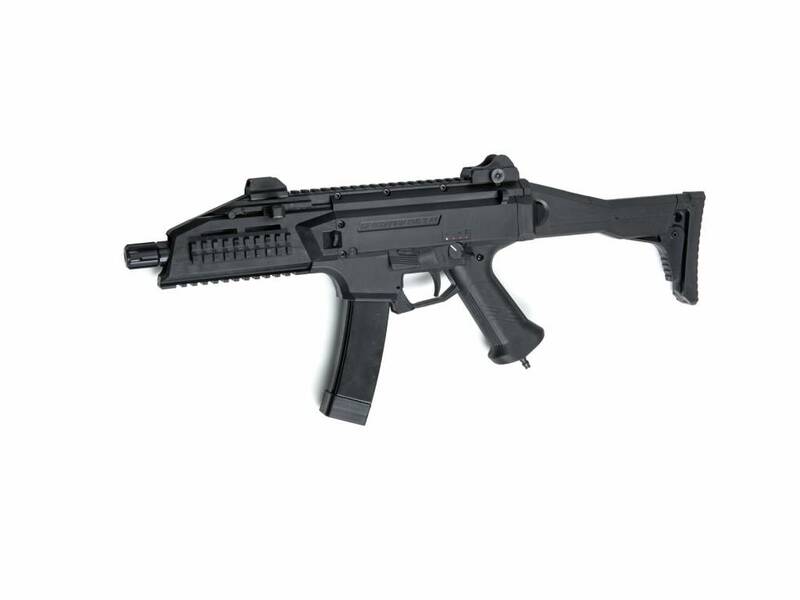 The HPA CZ Scorpion EVO 3A1 features all the same functions as the AEG version. While maintaining “empty mag detection”, Single/3rd burst/Full Auto, superior range and high grade polymer construction - the HPA Version also offers new features like programmable ROF (15rd-30rd per sec), programmable Burst (2rd-7rd) and programmable valve dwell time. Velocity range: 95ms-130ms (with 0.20g BBs). The HPA version still offers the very best in realistic handling and weapons manipulation. 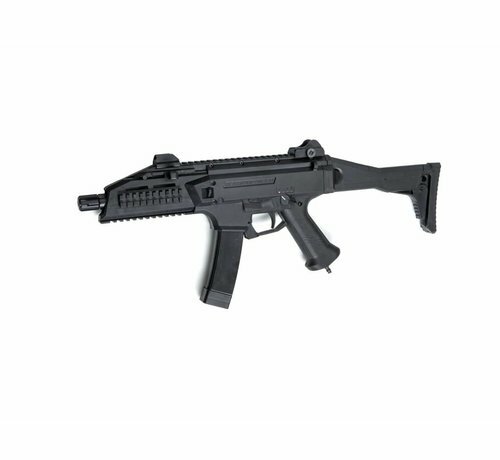 Like a real gun, the EVO 3 will stop firing when its magazine runs empty, and require activation of the bolt catch after a reloaded magazine has been inserted. 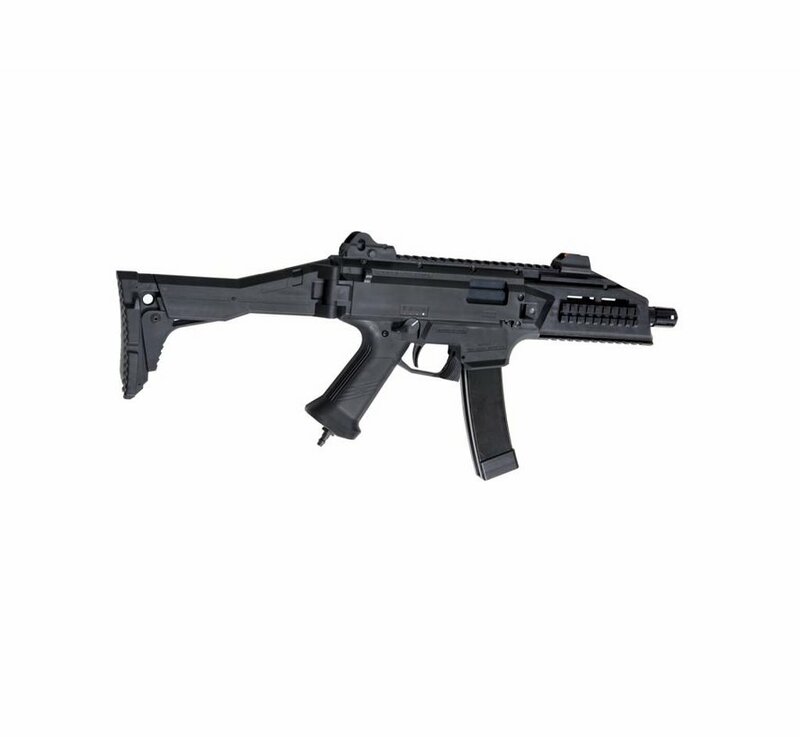 Where the standard in Airsoft is to replicate the exterior in appearance only, the EVO 3 is built to be as tough as the real thing. 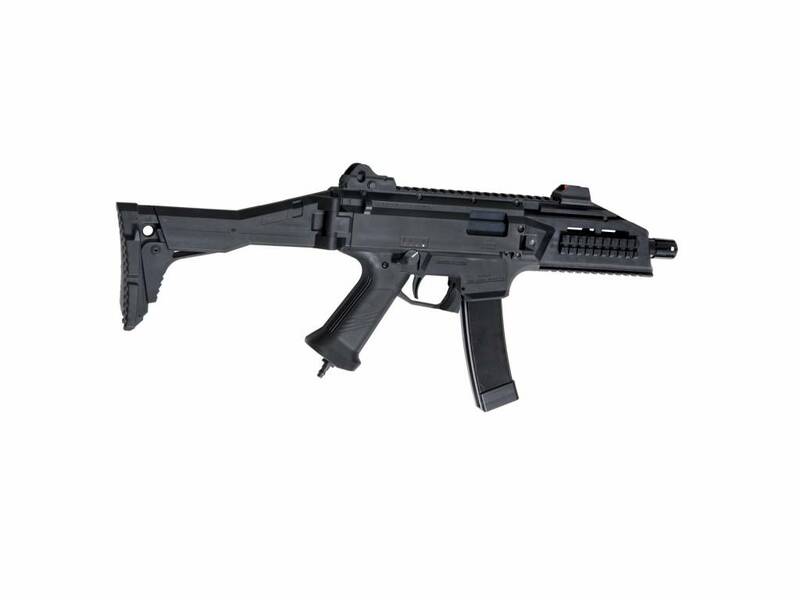 The HPA CZ Scorpion EVO 3A1 is powered by Wolverine Inferno Gen 2, specifically built for the EVO. The HPA version comes standard with 70° ULTIMATE bucking to give you the best range and consistency when putting rounds down range. HPA tank and regulator not included with the gun.